The Woods of St.Thomas Clubhouse is available to rent for that special event coming up in your life. 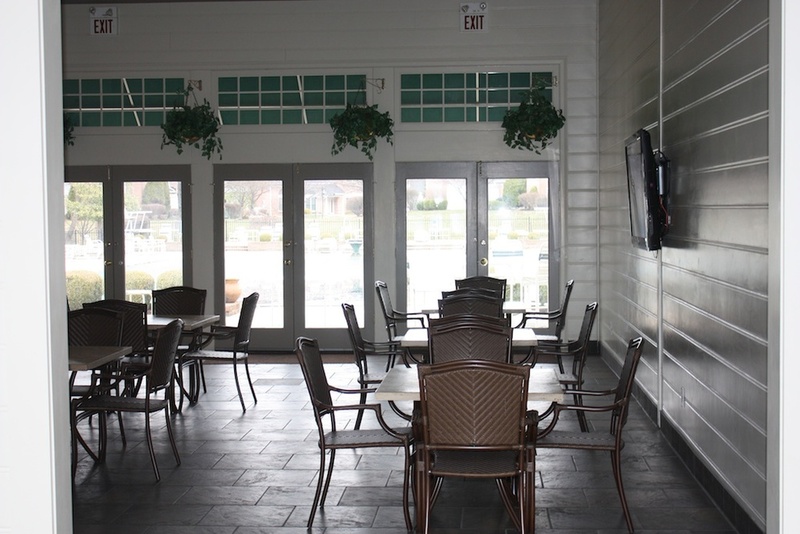 Centrally located in the east end, the clubhouse and its surroundings provide an excellent backdrop for any occasion. The spacious clubhouse can handle 50 guests comfortably. Full kitchen, buffet area and seating. Please take a moment and review the clubhouse rental rates below and if you have any questions or would like to check availability, please call Katie Walker our club manager at 429-8494. You must be a member of our club to rent the facility.